Is the absence of a negative the same as a positive? 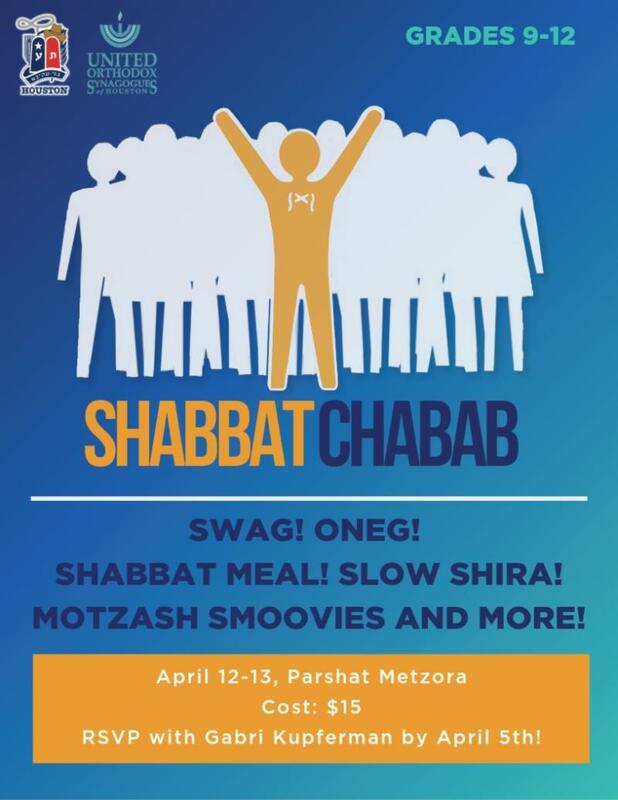 Hear more about this question in this week's Parsha Minute! In 2015, the drama society put on an amazing rendition of The Little Mermaid, directed by Laura Mitzner Paletz. 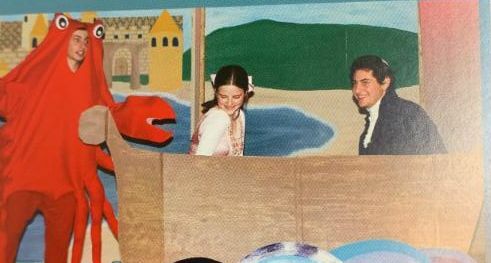 Pictured below are Lilly Gelman as Ariel, Avi Passy as Prince Eric, and Roni Buchine as Sebastian the crab. 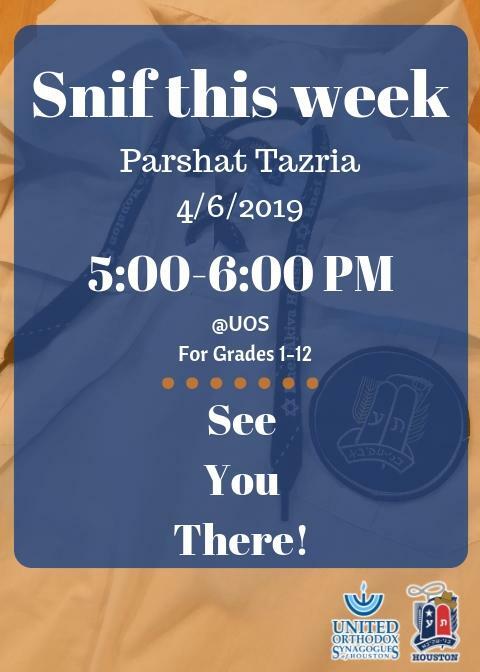 This week, juniors Aaron Ayach and Isaac Gateno bring Parshat Tazria to life with music and art! Click here to read their recap. This week was a very exciting week in STEAM! We began our Passover-inspired unit. The kids learned how the Israelites made their mud bricks to build Pharaoh's pyramids, temples, and palaces. Then they made their own mud bricks. They also made hieroglyphs in our STEAM pyramids, built pyramids out of blocks, and practiced using a hammer and nails. Our EC4 students received a special visit from Porogo Duku and Stella Sebit, Morah Regina's daughter and daughter-in-law. Porogo is a chemical engineer who works with Daikin as a lab test engineer. Porogo and Stella came to show our EC4 students the different types of jobs that engineers do. 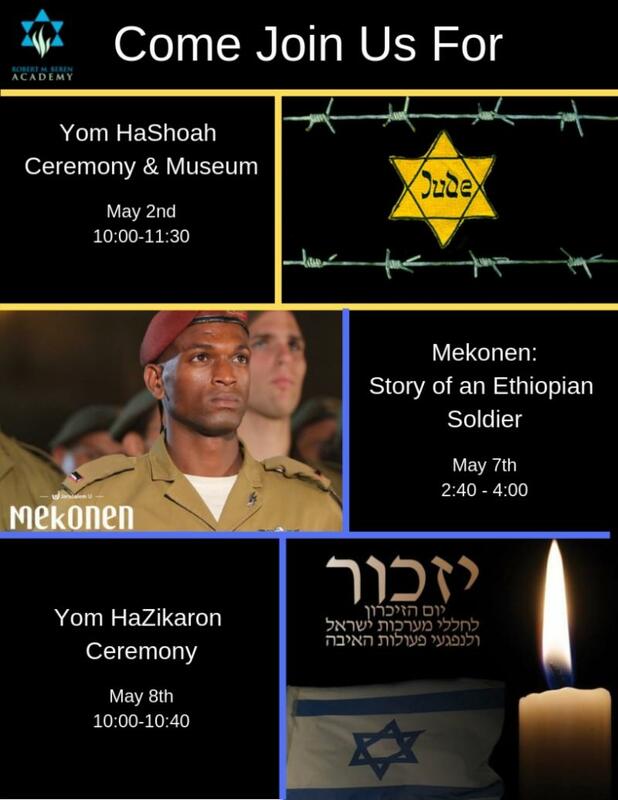 On Monday our seniors attended a special presentation, part of the Kosberg-Wilkenfeld Distinguished Lecture series at the Holocaust Museum Houston. 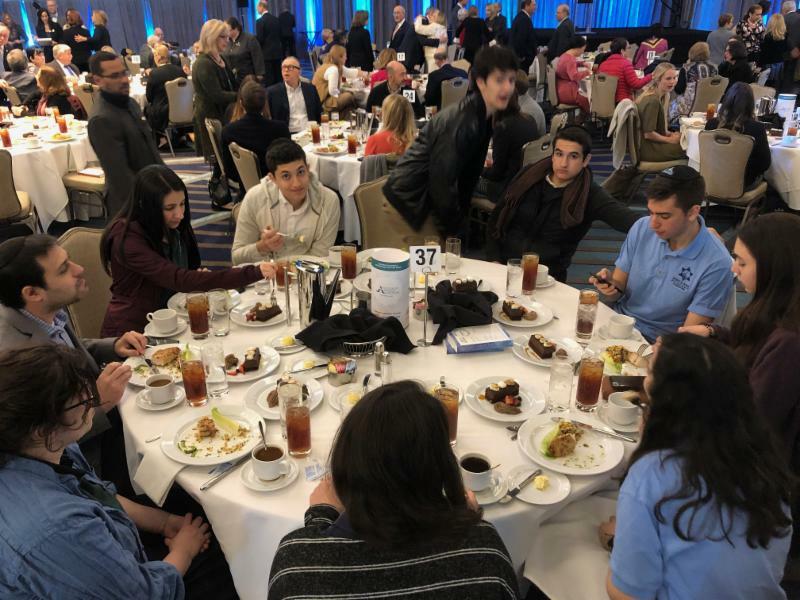 The lunch and program featured acclaimed journalist Nicholas D. Kristof, author and columnist for The New York Times since 2001. Our first STEM Day celebration was a huge success! 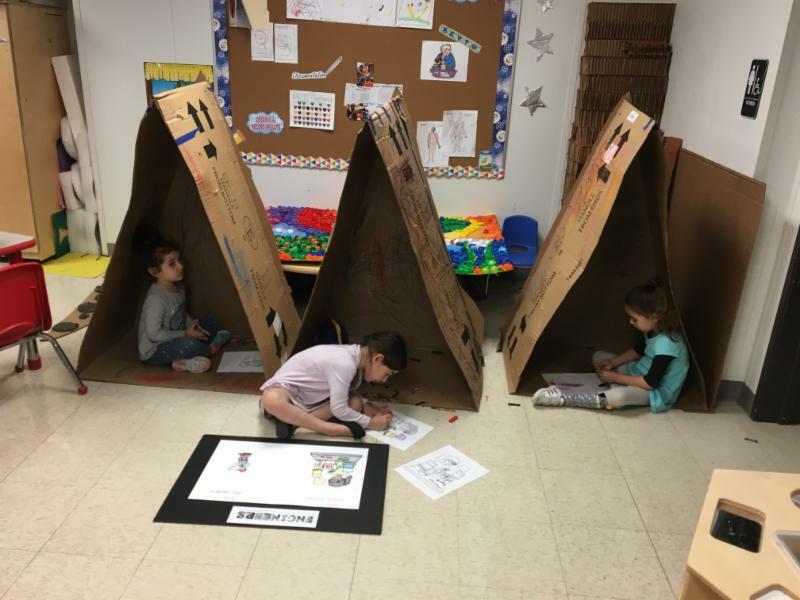 Students in early childhood through upper school prepared projects such as water filtration systems, terrariums, doodle bots, and Judaic art which were showcased to their families and the community at large. Special thanks to Liat Goldstein and Jennifer Rosenzweig for organizing the amazing event. Click here for additional pictures. Congratulations to the following students for the awards received at the Middle School Academic Fair this week. Ellen Morgan placed first for her presentation on how to know if your heart is healthy. 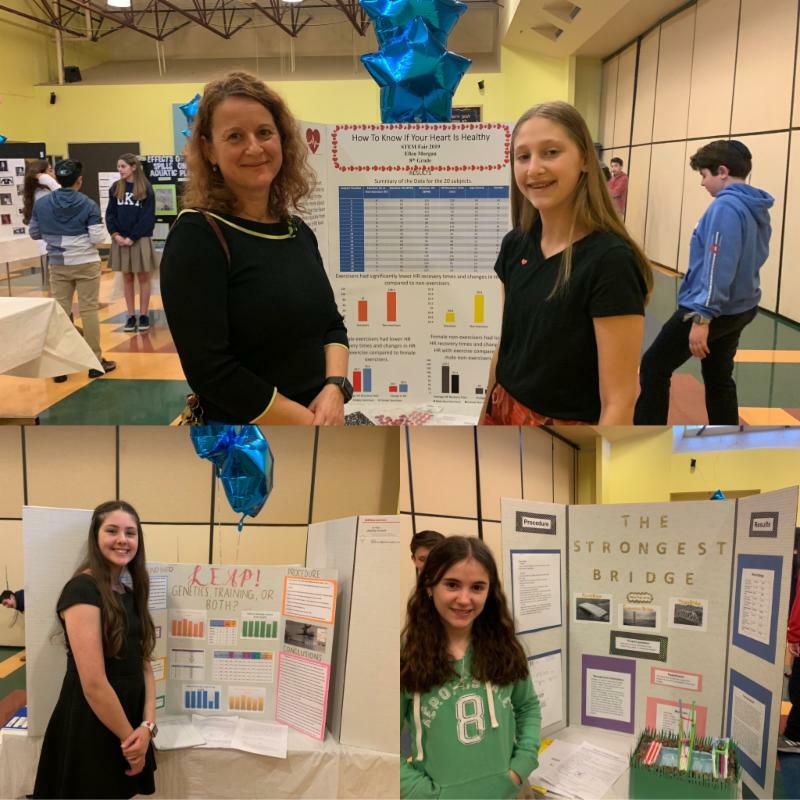 Shani Yanowitz placed second for her project on the strongest bridge, and Ashley Taibel placed third for her research on dance. We are so proud of all the students for their excellent research and creativity. Click here to view additional projects. 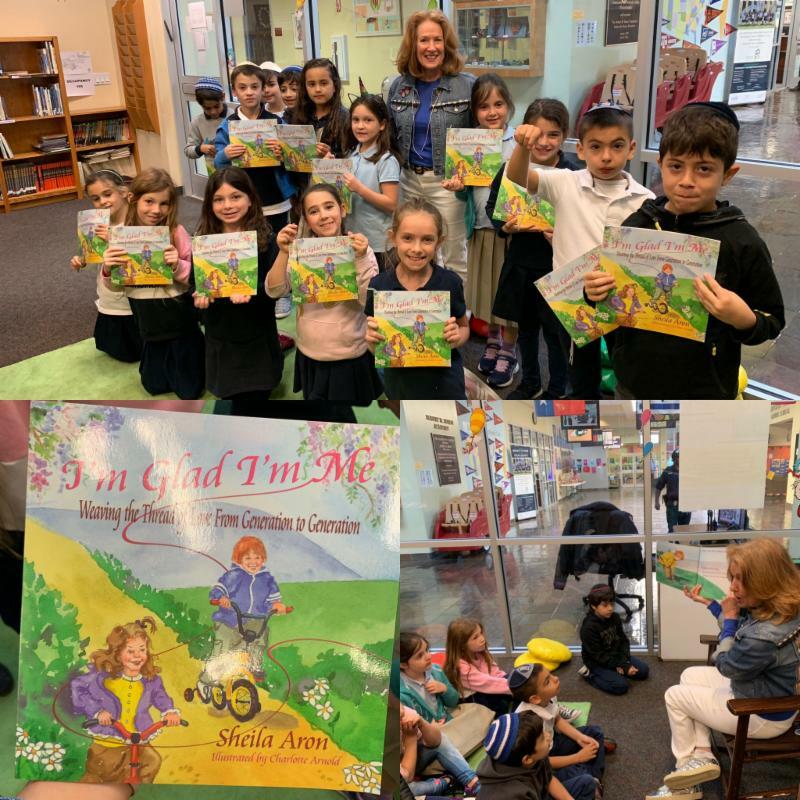 Students in EC4 through 3rd grade were excited to have author Sheila Aron come read her book I'm Glad I'm Me. All of the students were given a copy of the book to take home and share with their families. The book teaches the language of love to everyone, regardless of age. One of the biggest draws at STEM Day were the projects on showcase competing for the Cadena Initiative. Cadena Initiative is a program for middle school students in which they are asked to develop an innovative idea that offers support before, during, or after a natural disaster. 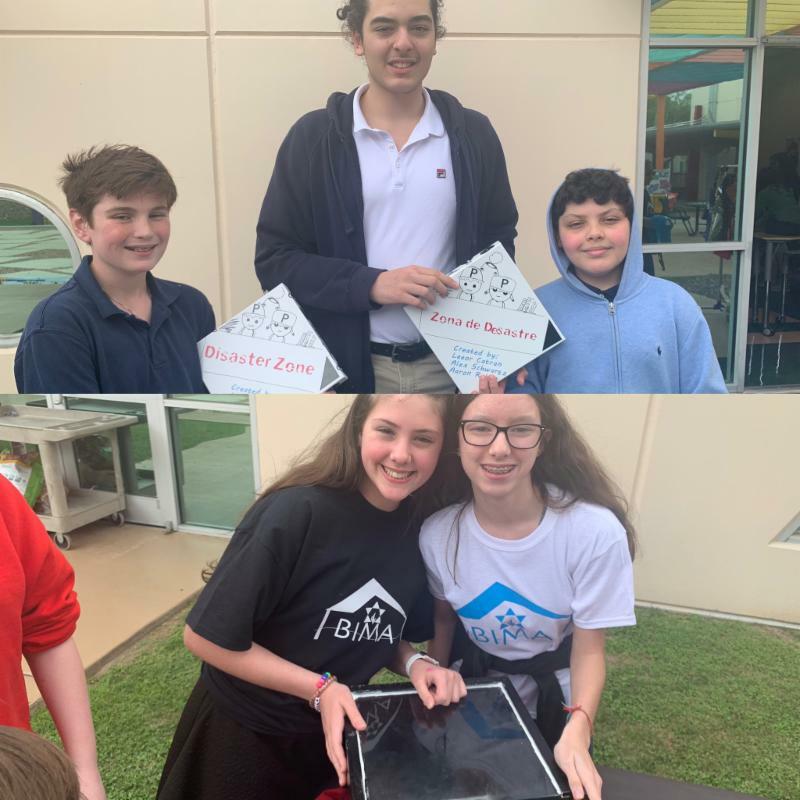 Leor Catran, Alex Schwartz, and Aaron Ruban developed a game to educate children, while Daniella Schneider and Ashley Taibel developed a greenhouse oven to use solar energy to be able to cook a meal during a disaster. Junior student Sophia jumped as high as she could and taped on the wall her highest possible jump. Then with the class cheering, she exceeded her previous best on the first try! Students were taught the lesson of positive encouragement in their elective Peer Leadership class. Combat anti-Semitism (CAS) is a non-partisan, international grassroots movement of individuals and organizations, across all religions and faiths, united around the goal of ending anti-Semitism. CAS is supportive of the work of its many co-sponsors, the U.S. State Department’s Special Envoy to Monitor and Combat anti-Semitism, and the many government officials and agencies in the U.S. and around the world engaged in the battle to combat anti-Semitism. 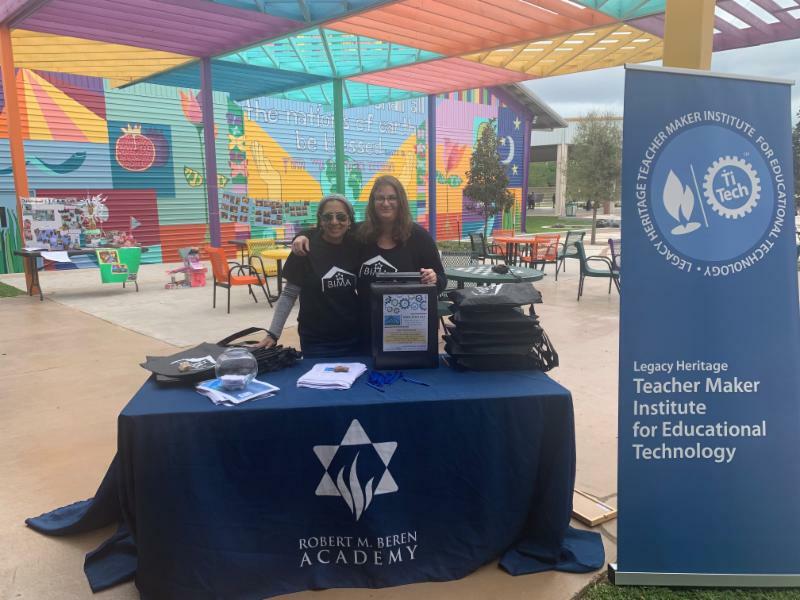 Please join Robert M. Beren Academy by signing an on-line pledge which gives moral clarity to the issue and expresses a hope that everyone in the world will participate in the fight to eradicate anti-Semitism. Please make your pledge today and join the Movement! 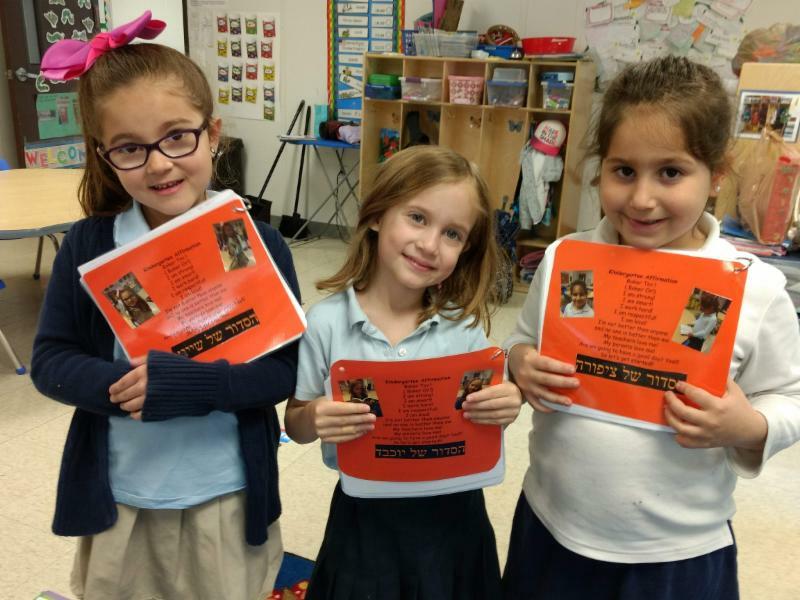 Students in Morah Gabi's Kindergarten class were excited to finally use their new and improved Siddurim! The siddurim are laminated and personalized with drawings and pictures of each child. The children are eager to use them for the rest of the school year and then take them home to be used over summer break! 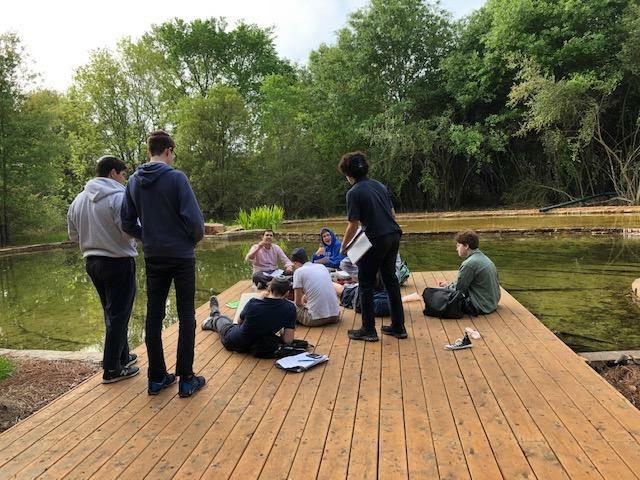 Rabbi Kellerman's Gemara class enjoyed the beautiful weather and nature by learning outside in the Magical Forest this week. 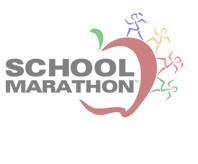 Please look out for an email to inform you if your child has completed all the miles. 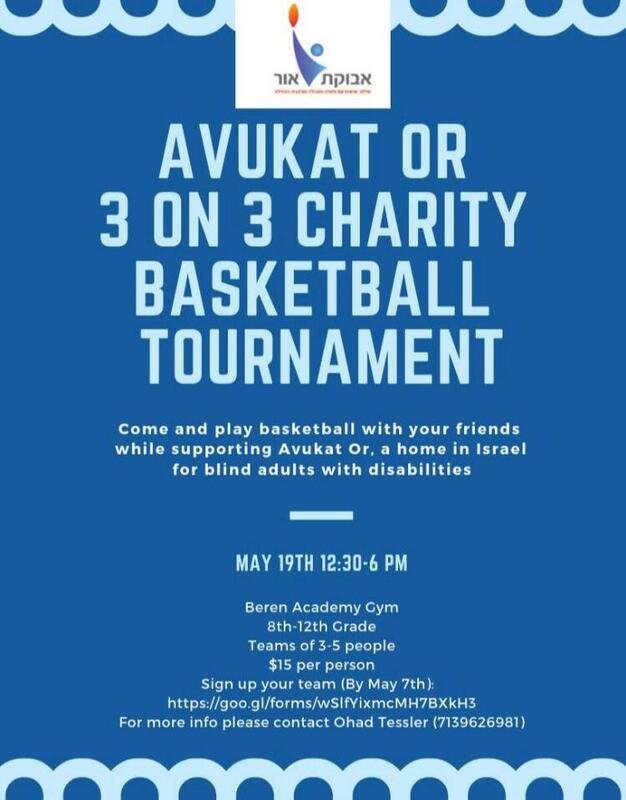 The dates for the annual Beren Basketball Camp have been announced. The camp will take place on the following dates from 4:15 to 5:45 p.m. 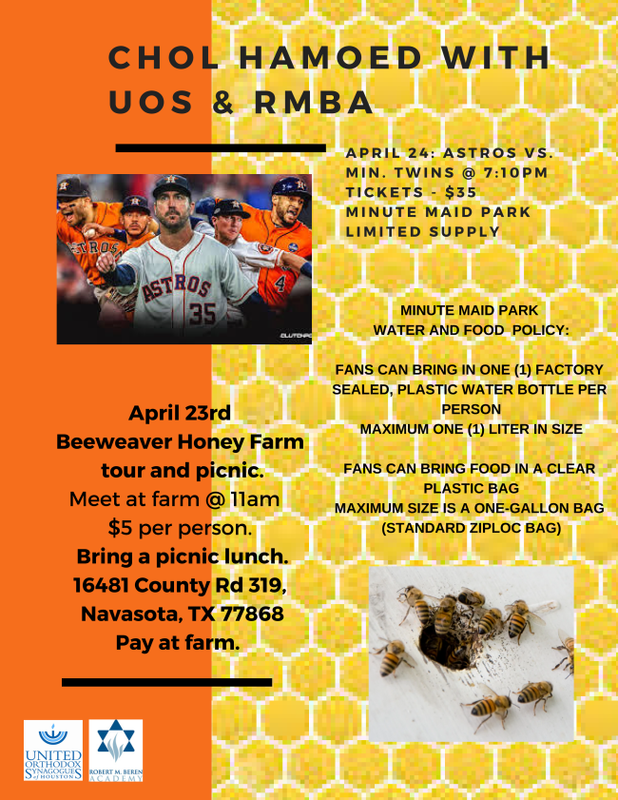 The cost will be $75 per student, and the camp is open to boys and girls from 3rd grade-8th grade. The camp will be directed by Coach Cole, and he will be assisted by the High School Boys basketball team. To sign up, please use the link below. 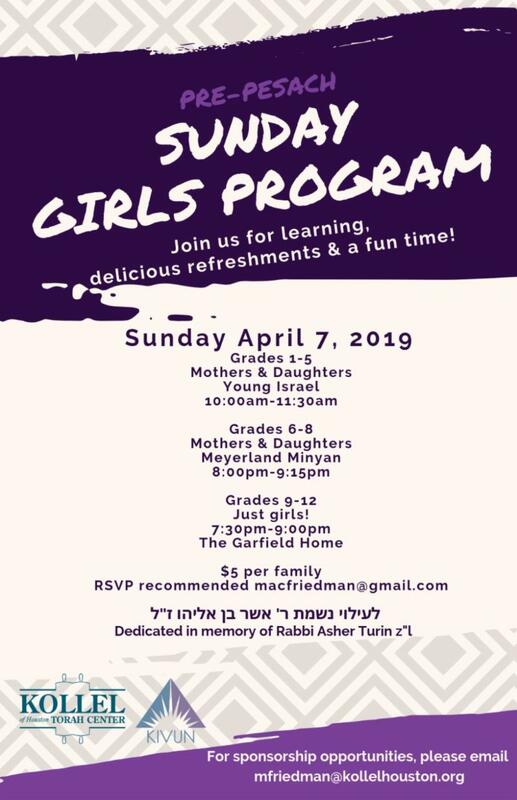 RSVP with Gabri Kupferman by April 5th!